more then 45 years of success! The ATELIERS DINAND creations are famous worldwide. Always in perfect harmony with the fragrance, often bold, their bottles are the benchmark in the demanding world of perfumes and cosmetics. 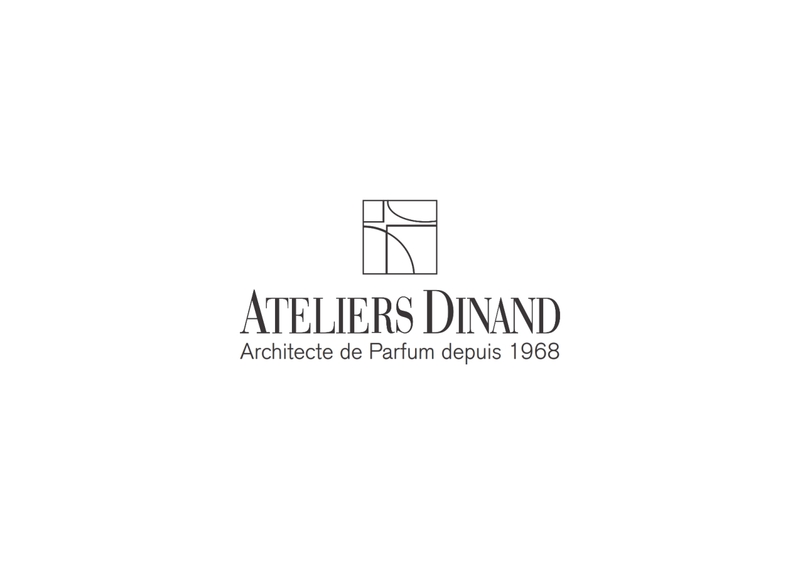 For 45 years, ATELIERS DINAND have developed more than 1,000 perfumes and perfume lines and worked with the most important brands. Proud of their legacy, ATELIERS DINAND are today at the leading edge of the evolutions of perfume, cosmetics and make-up. Under the leadership of Géraldine Mézières, ATELIERS DINAND are on track for the next 45 years with the same values and same passion. encompassing all the steps of your projects. Packing of perfume and cosmetics. To be Continued…by you !